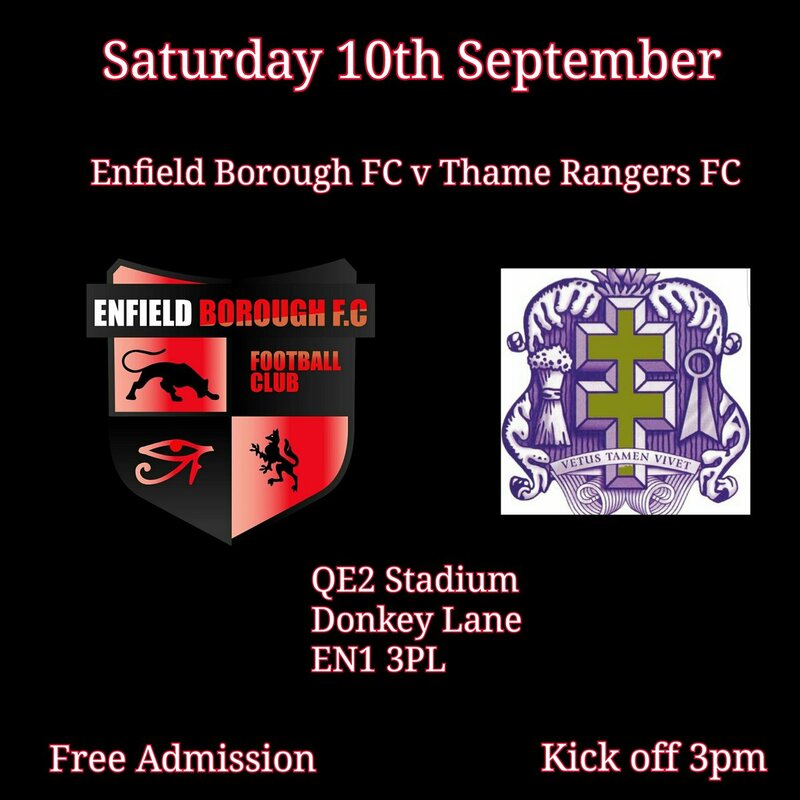 After two fantastic away wins at St Neots Town Reserves (1-5) and Grendon Rangers (0-4) Enfield Borough entertain league leader's Thame Rangers at The Queen Elizabeth Stadium this weekend and its free admission so it's well worth going along to watch. 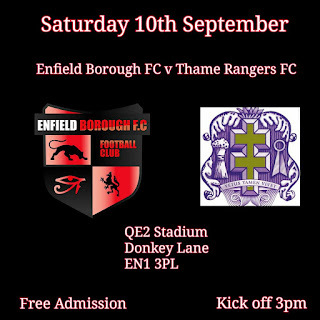 Thame Rangers have won six of their seven games played scoring twenty-four goals and not conceding as yet so it's all set up to be a very entertaining game. Will The Panthers be the first team to score versus them - Kick off is at 3pm! Why not pop along and find out?